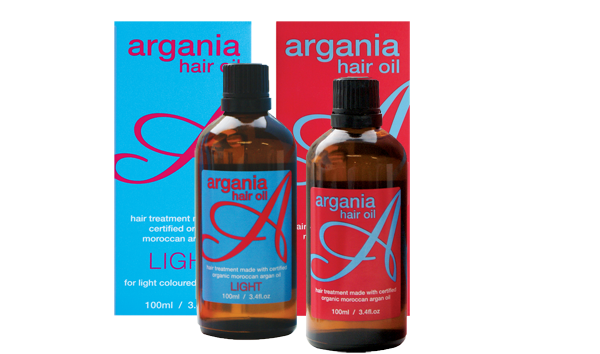 Last month I reviewed the Argania hair range that is stocked in Boots. I love this, it's still apart of my hair regime now. With your name and address and they will get samples out to you. Have to try this out now!! !